Happy Father’s Day to all the amazing, hard-working, long-suffering dads, grandfathers, uncles, brothers, nephews, and single moms, too! May your day be filled with fun, relaxation and the leisure activity of YOUR choice! Today, we will not be having coffee at our usual “weekend coffee share” because I am spending the day with my dad! Terri!! 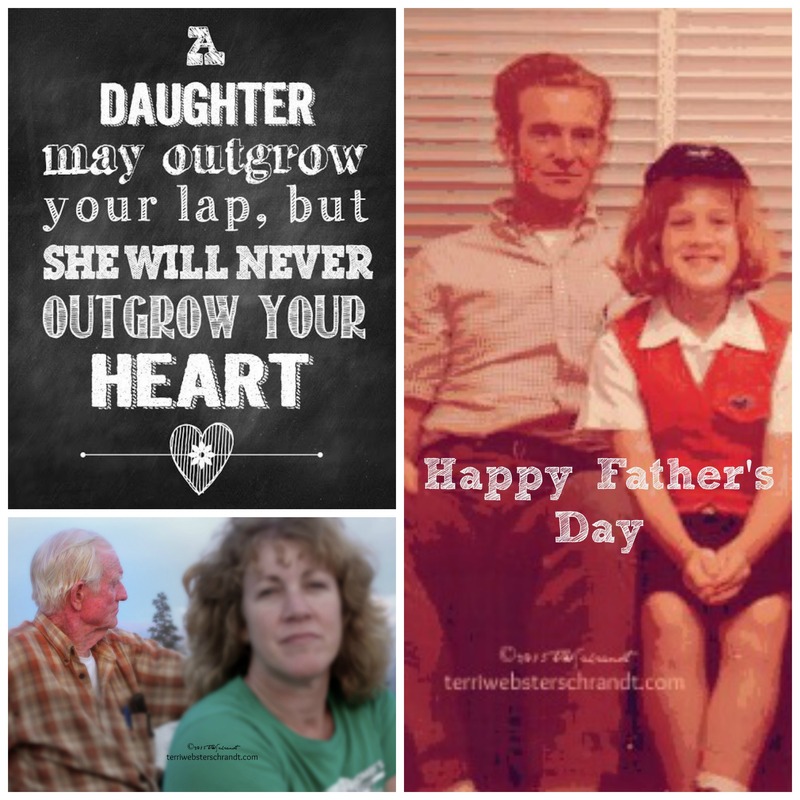 Beautiful photos of you and your dad! Have a great day and enjoy his special day! Thanks, Lia, we had a great time. Hope you had a great weekend, too!